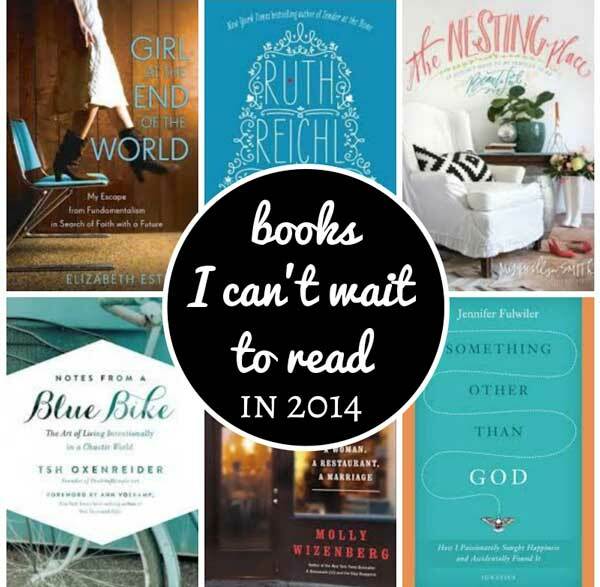 The books I can't wait to read in 2014. The books I can’t wait to read in 2014. I use Grammarly’s plagiarism checker because I’m a rule-follower by nature and I want to make sure I don’t break any–not even accidentally. I don’t have a complete reading list for 2014–mostly because coming up with a definitive list intimidates and terrifies me–but that doesn’t mean I don’t know what I want to read this year. While I do keep a slipshod to-be-read list over at Goodreads, I know off the top of my head the books I really want to read, and soon. Those books fall roughly into two categories: the new books I can’t wait to get my hands on, and the old books I’ve been meaning to read for too long. Here they are. Any Day a Beautiful Change: A Story of Faith and Family, Katherine Willis Pershey. I know Katherine from the blogosphere and had the pleasure of meeting her in Chicago this fall. 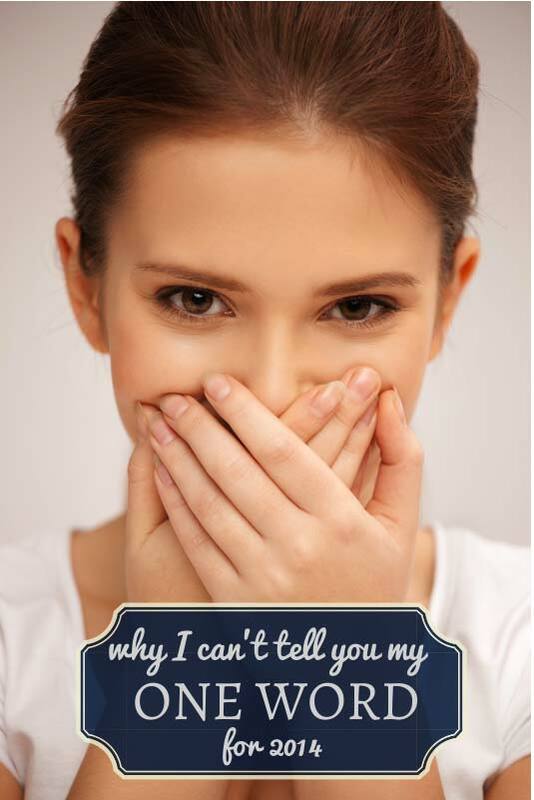 I’ve read the first few chapters and thoroughly enjoyed them, but I got tripped up on the formatting: I could only read it on my laptop, and I cound only handle that for so long. Gift from the Sea, Anne Morrow Lindbergh. This one has been highly recommended to me by numerous readers with excellent taste, and I’ve checked it out of the library at least 4 times, only to return it unread. Not this year. Chance or the Dance: A Critique of Modern Secularism, Thomas Howard. Very Smart People I admire have declared this to be the One Book Everyone Must Read. I bought it years ago; this year I’m actually going to read it. On Writing Well, 30th Anniversary Edition: The Classic Guide to Writing Nonfiction, William Zinsser (as represented by the Kindle in the above photo). I loved the first half of this guide and can’t remember why I didn’t bother to finish. I will this year. Wuthering Heights, Emily Bronte. I have no explanation for why I’ve never read this, but this is the year. What new books are you looking forward to? What old books have you been meaning to read? 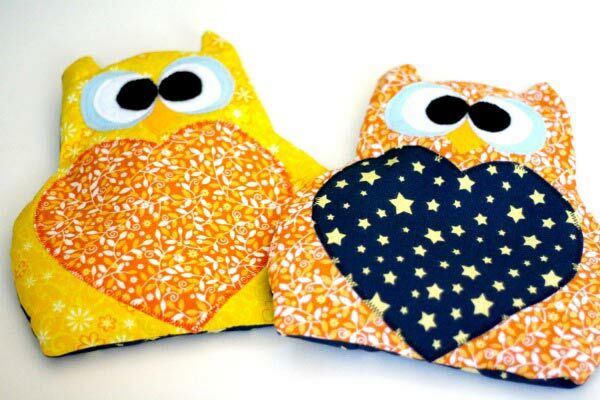 Next:Adorable rice owls, Valentine’s pocket warmers, sweet baby gifts, and general crafty craftiness at my house this weekend. I’ve never read Wuthering Heights either. How did that happen? A Gift From The Sea is great. I didn’t realize until the end that she was Charles Lindbergh’s wife. Hooray for Wuthering Heights! I honestly hated it the first time I read it, but now It’s one of only a handful of books I own. 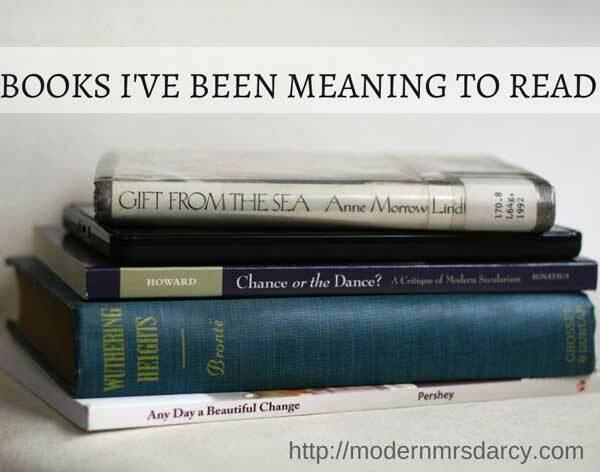 🙂 I love books that make me feel something, and the characters in Wuthering Heights are often downright infuriating! That probably doesn’t sound like a recommendation, but it is. You get pulled into the story, like “I’m involved now and I have to see this through!” I hope you enjoy it as much I do! I’m looking forward to reading a lot of the books everyone else had on their “best of 2013” lists…. 🙂 Just got a package from Amazon: Eat With Joy, Bittersweet, I Am Potential and A Thousand Gifts. I’d like to read Tsh Oxenreider’s book as well. Especially since it appears to be about pre-blog times. As for old books, the list is forever long and growing. I can never read them all. You will love Wuthering Heights and wonder why anyone would choose to watch a soap opera (when you could just read WH!). And yay for Wuthering Heights – I’ll be reading it this year (have to – it’s part of the reading challenge I set up) and am excited to get to it. The only two picks I could think are two of your selections. I am also looking forward to Nester’s book, and I am very much looking forward to Jen Fulwiler’s. Your other books sound great, too. I’m very interested to read what you write about WH. Oh, I have to share that I had a lovely day the other day with my newborn reading Where’d You Go, Bernadette? (How do I punctuate that last sentence?! Lol.) I didn’t have my face in my computer or phone! Ah, reading a good book! I have Ballet Shoes and Crossing to Safety on the nightstand. I didn’t know about Fulweiler’s book or that Reichl wrote a novel (!!!) but all the other new releases you mentioned are on my To Read list and I’m adding those two as well. I love love love Any Day a Beautiful Change! I don’t like reading ebooks on my laptop either but I read it on my Nook and could not stop turning pages. I can’t believe you’ve never read Wuthering Heights! I think I read it in when I was in 5th or 6th grade. Not my favorite work by a Bronte sister but definitely worth reading. As you know, I’ve been meaning to read On Writing Well, too. Let’s do it! I finally read Wuthering Heights last year – I didn’t really like it, but I felt accomplished for having finally read it. I love Gift from the Sea, and I can’t wait for Delancey, either. And the new Flavia de Luce mystery just came out! I can’t WAIT to hear your review on Wuthering Heights. I read it last year (or 2 yrs ago?) and I had to PLOW through it. I absolutely loved the story when I saw the 2009 version with Tom Hardy. I tend to like the darker stories. But the book was so depressing! Heathcliff’s cruelty is unrelenting and really tough to read. Looking forward to your review! You will be happy you finished Zinsser’s book. The second half is as good as the first. It is a constant go-to and reread in my opinion. Notes From A Blue Bike is waiting for me on my Kindle. I’m also looking forward to Tessa Afshar’s four book (currently unnamed) coming out this Spring. She is one of my favorite Christian Fiction authors. I just added so many things to my reading list! Thank you! Now, to find the time. I’m also really looking forward to Micha Boyett’s book, Found. Loved, loved, loved A Gift from the Sea. This year I read The Aviator’s Wife by Melanie Benjamin – a (fictionalized) account of the Lindbergh’s relationship. Highly recommend it. Read Wuthering Heights as a junior in high school. Didn’t like it, but I doubt that would be the case now. I have more appreciation now for the classics than I did then. Maybe I should read it again. Now reading Beowulf – another classic I’ve never read and I am only reading it now because our high school senior daughter is writing an essay on it as part of a scholarship application. If I’m expected to help edit/critique the essay, I’ve got to know the story, right?! Next book I will be reading is The Interestings by Meg Wolitzer (a book club selection). Ha! I read (or more like, “suffered through”) Beowulf in high school. 🙂 But never Wuthering Heights…. On Writing Well is a great one! I love that! BUT I think the one that intrigues me most from this section is Something Other Than God. Definitely putting that one on my list! I made it all the way through my English Teaching degree without reading Wuthering Heights. I finally read it a couple of years ago. It took me a little while – not my favorite, but glad I did it! Pingback: Creative habits and daily rituals vs. day jobs and family life. I always read Wuthering Heights with the thought in mind that the characters and their situations can’t possibly get worse, but they always do.